Mykarelli”s Grill has finally opened their newest branch at Lifestyle District last November 23, 2017. 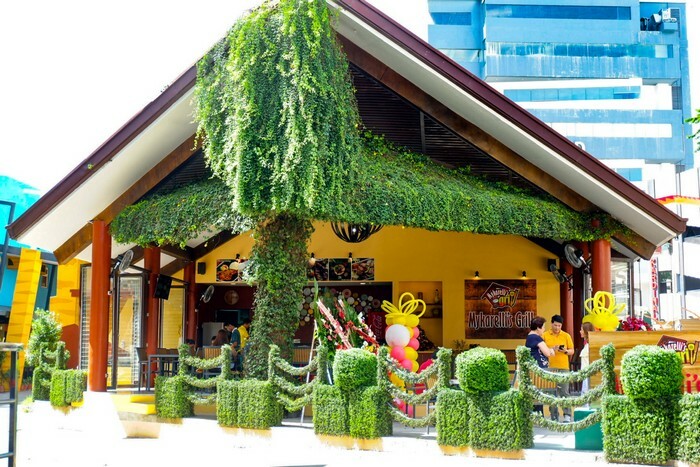 You’ll love the al fresco ambiance of their newest branch. 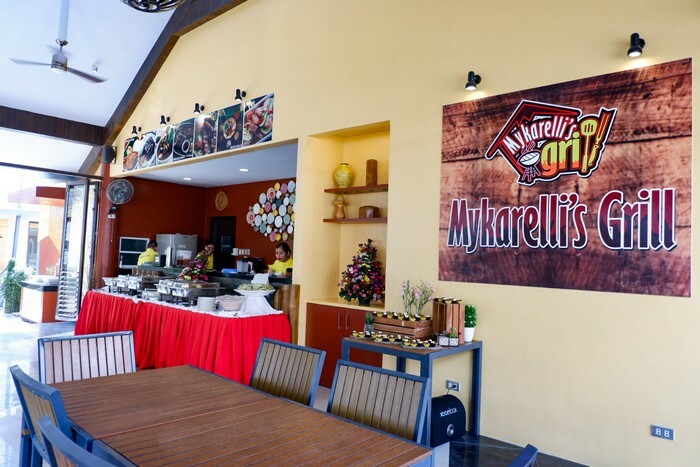 It has a homey feeling that invites you to come and dine at Mykarelli’s Grill. The place is not intimidating to customers thus, make you enjoy your stay while eating your favorite Mykarelli’s dish. 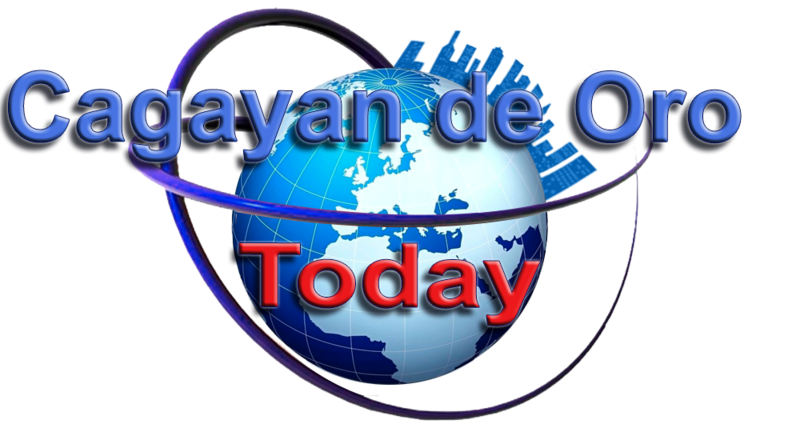 Affordability - People love to dine in a nice place yet affordable. That is why people keep coming back to Mykarelli's Grill because you’ll enjoy your favorite foods without compromising your budget. You’ll love their “Baby Come Back” Baby Back Ribs and you will never go wrong with their Manok Inasal Meal and Pork BBQ Meal, very affordable and tasty. It is the most ‘SULIT sa Bulsa” meal in Lifestyle District. That means, you can spend your social life at Lifestyle District without the need to spend more. Visit the newest branch of Mykarelli’s Grill Lifestyle District today! They’re open from 5 pm – 1:30 am daily.